Al Thika Packaging offers a wide range of solutions tailored towards the logistics industry from leading manufacturers around the world. Storopack AIRplus air pillow machines create a variety of air bag packaging for void fill, block & brace, and wrapping. 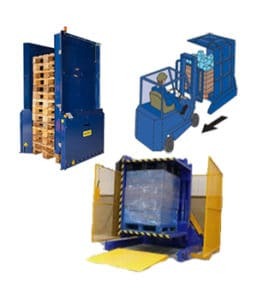 Storopack air cushion machines ensure fast, reliable inflatable protective packaging. 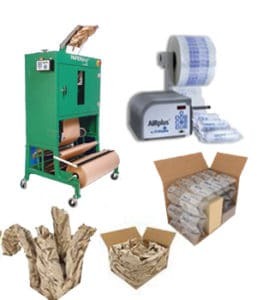 Storopack Paper packaging machines provide exceptionally flexible and stronger paper void fill for your heavier shipments. Robopac’s line of semi-automatic and automatic pallet stretch wrapping equipment combines technology, innovation and experience into products that deliver results you can depend on. 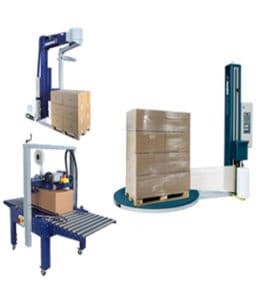 Fast, simple and reliable, Premier Pallet systems offer a wide range of pallet inverters, pallet changers and pallet dispensers which are ideal for all types of palletised loads. 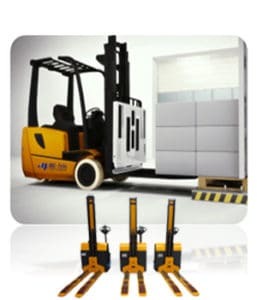 Meijer products include RollerForks, for use with slipsheet loads, telescopic fork extensions, mast height extenders, overload warning systems, push pull attachments and many other products designed to maximise fork-lift productivity and safety. Tinytag data loggers device accurately and reliably monitor temperature, humidity, power usage, CO2 and other environmental parameters. 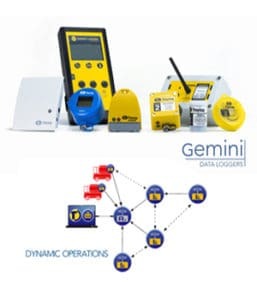 Perfect for monitoring storage and warehousing units.